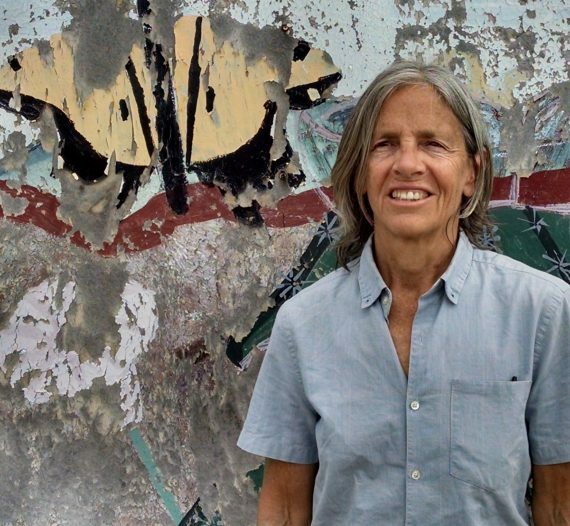 For this episode, Woodbury down with poet and novelist Eileen Myles. The writer came up in the ’70s, at the St. Mark’s Poetry Project in New York. In 2015, Myles’ 1994 novel Chelsea Girls was reissued; 2016 saw the release of a collection of poems written between 1975 and 2014 called I Must Be Living Twice. In this episode, Myles discusses her process and her next book, Afterglow, and along the way we’ll hear some selections of Myles’ poetry, pulled from the live album Aloha/Irish Trees, paired with recordings by Marfa Myths performers Pharoah Sanders and Kaitlyn Aurelia Smith. Photo by Peggy O’brien. Subscribe to the Aquarium Drunkard podcast on iTunes or via RSS feed. Dig into the podcast archives, which include interviews with Ryley Walker, Daniel Lanois, Damien Jurado, Eleanor Friedberger, Idris Ackamoor, Bonnie “Prince” Billy and more. Pingback: Shorties (Granta’s Best Young American Novelists, The Best Indie Folk Albums of All Time, and more) – Devorado â€” Discover the top stories around the world recommended for you.